It has been 8 years now since Aaliyah “Baby Girl” Haughton left this world. She was one of the most talented young Black women of her time and not only a singer but an actress in the making. Aaliyah left physically but has forever soared in our hearts. 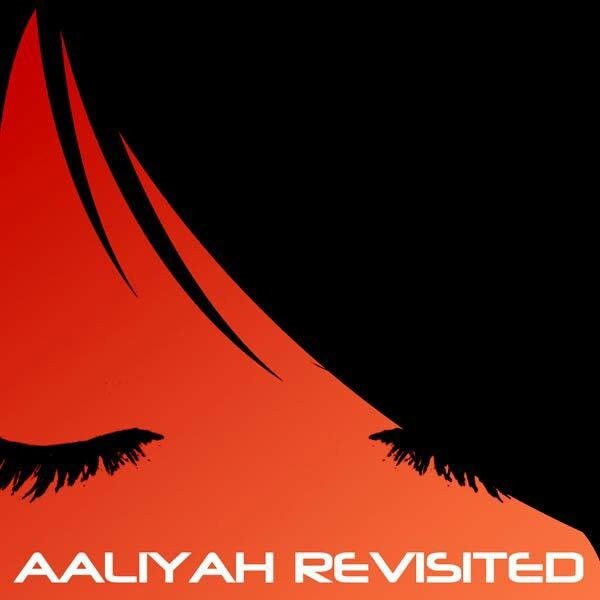 She continues to live through projects such Aaliyah Revisted, courtesy of UK e-zine Soul Culture. The 8 song compilation consists of remakes of Aaliyah’s “Are U That Somebody“, “If Your Girl Only Knew“, and “Rock The Boat“, to name a few. The compilation also, consists of some very prominent and talented artists such as UK’s own Tawiah, Jonas, Sy Smith, Jesse Boykins III, Black Einstein,Baby Sol, Vula, Nikko Gray, Marsha Ambrosius (also from UK), and producer AFTA-1. Lucky for you, Soul Culture has is for free download for your enjoyment and to celebrate an unforgettable Angel.